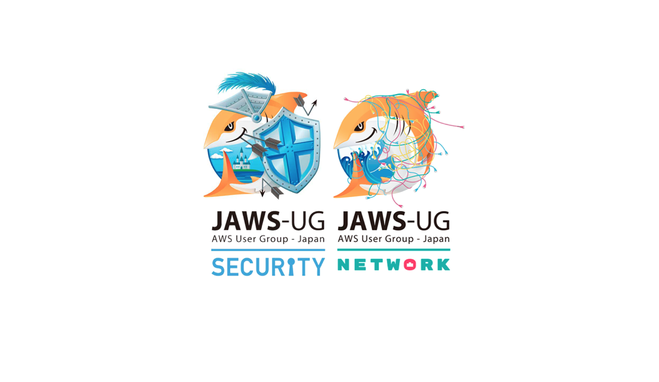 NW-JAWSとSecurity-JAWSの　合　同　開　催　!! okadaman published NW X Security JAWS勉強会　#1. I joined NW X Security JAWS勉強会　#1!